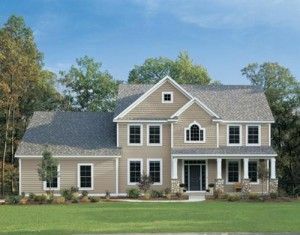 Vinyl siding should not make your home look like plastic. Many styles and colors to choose from. Self-aligning locking system is designed to snap together with a positive connection, while allowing for flexibility in panel position during installation. Manufactured to a premium thickness of .046″ for outstanding impact resistance and strength. 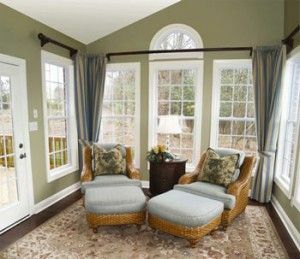 Coordinating trim for windows, doors, and corners along with soffit, shutters and gutters can optimize your home’s beauty. Vinyl Siding options from MR. FIX-IT™ have color coordinated packages to complement any requirement our clients may have. Craftsmanship and attention to detail are the keys to a quality installation. We go the distance to ensure your siding is installed with accessories that make the siding fit and form to your home’s exterior for strength and beauty that lasts…guaranteed. MR. FIX-IT™ specializes in windows. 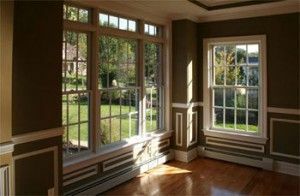 There is much we can tell you about the remarkable craftsmanship and attention to detail that goes into every window and door. Not to mention an incredible range of Decorator Grids, Designer Glass and Color Combinations. But the most important thing to know is that the reason we go to all this effort is so you don’t have to. You don’t have to paint. You don’t even have to clean them as often. 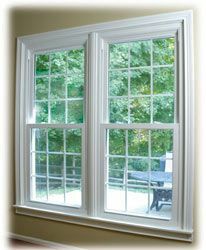 Most of all, you don’t have to worry about drafty, inefficient windows robbing you of energy dollars. MR. FIX-IT™ is proud to offer GAF-Elk Timberline® Prestique® High Definition® Roofing Shingles. 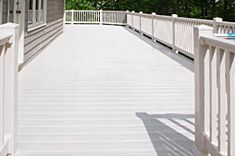 We offer 30, 40, and 50 year warranted products. As a Master Elite Certified Roofing Contractor you can be assured that the job will be done right! 30, 40, or 50 year ltd. transferable warranty with Smart Choice® Protection (non-prorated material and installation labor coverage) for the first five years. Choose the GAF/ELK Golden Pledge Warranty for the very best protection from MR. FIX-IT™.